MakeupMadness107ByElina: Primers for Normal skin. Since I do have oily skin(sometimes combo/Dehydrated) I don't have that many primers for different skin types, I may have few because I like to try makeup out and I end up having makeup that would suit someones else skin better than mine.I have tried the original Baby skin primer and did not like it again due to it being too silicony and feeling oily. This on the other hand is amazing it will make your makeup last and smooth out your skin, as much as it is suitable for normal skin it is for oily too. It has slight color to it for people with warm undertones in their skin but the color disappears when you apply it and doesn't interfere with your makeup.They have another one for skin that has cool undertones in Rose. Now if your skin is really, really oily this may not be your best choice as well as the other 2 primers I will be mentioning. You can get it in Boots and they have offer now for Maybelline products when you buy 3 cheapest one is free. The other 2 I'd recommend is Fit me foundation and their lipsticks. This primer comes in 2 colors for warm and cool skin undertones, the on I have is in Radiant yellow for warm undertones since my skin is more yellow, if you have more pink color in your skin get the Radiant pink. 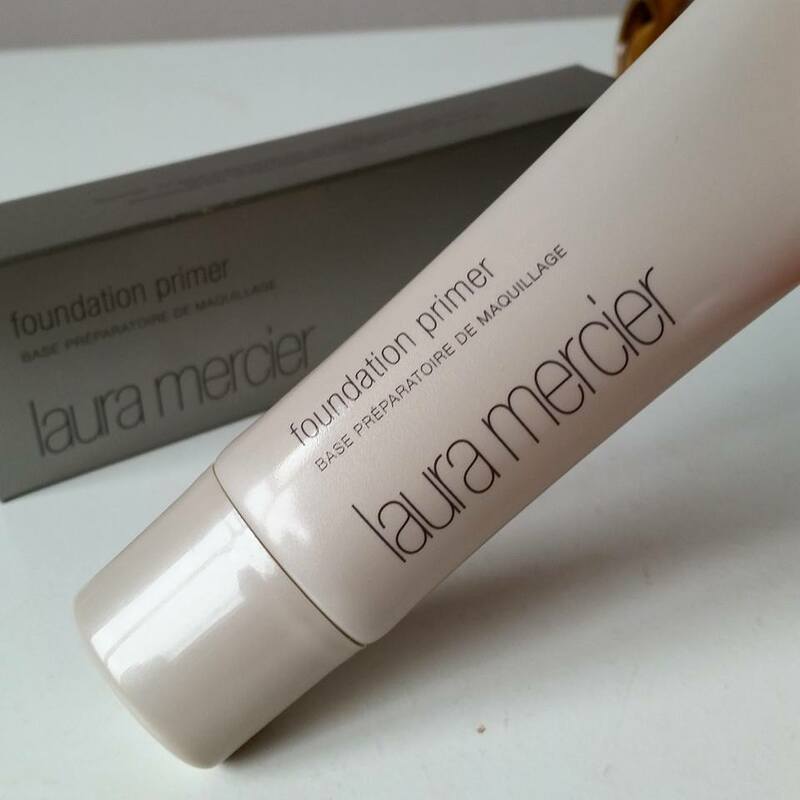 The color of the primer will be gone when you apply it. I got it because I do have problems with my skin being sometimes dehydrated even tho it is oily and what this does is hydrated the skin while controlling the oils.Yes this is great for normal skin but it is amazing for oily/dehydrated combination skin. It has vitamins E and C in it that acts as antioxidants as well as Caffeine, if you have really red skin I wouldn't recomend it as the caffeine will stimulate your blood flow and can make your skin even more red. Retail price:€40.00 keep in mind that you get 50ml of product instead of usual 30ml that most products provide. You can get this in Brown Thomas or Bt2 stores. 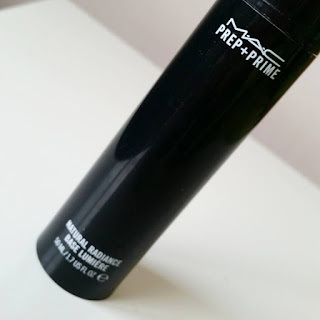 This primer would suit pretty much anyone from dry to oily skin, but as I said before for someone who has really oily skin stick to matifying primers. 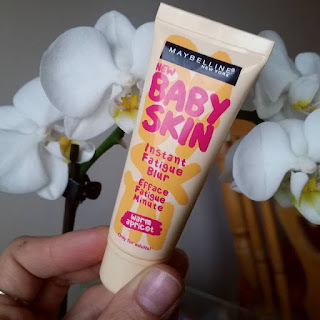 This is like a face cream, but it will make your makeup last.It has great benefits of having Vitamins A, C and E act as antioxidants that protect the skin from harmful, aging effects of the environment, witch makes it ideal for mature skin, and great products to have in your kit if you are makeup artist. Perfect for doing wedding makeup. Laura Mercier in general does amazing makeup products and you can get specifically hydrating primer for dry skin and mattifying primer for oily skin, as well as Mineral primer for sensitive skin. You can get this in Brown Thomas and selected Boots stores.